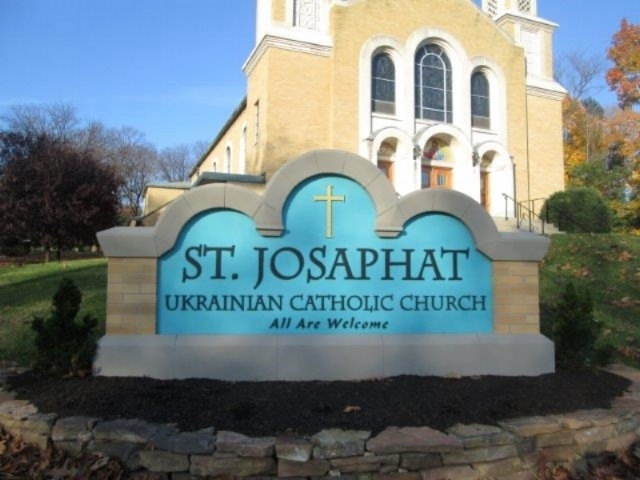 St. Josaphat Ukrainian Catholic Church is a part of the Ukrainian Archeparchy of Philadelphia. Bulletins for the following Sunday are placed here Sunday afternoon. Visit the Bulletin Archive page for bulletins. for previous weeks.